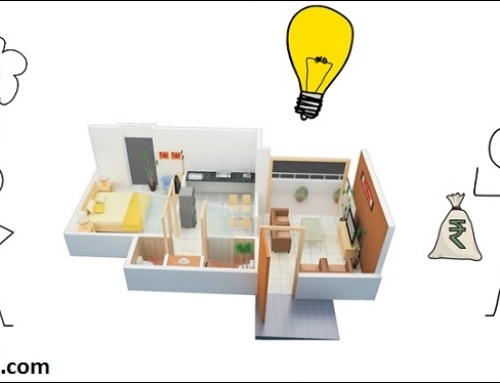 If you have bought a house in a newly constructed building, most amenities are provided by builders . Builders, these days pretty much provide everything. However in most cases there are couple of things which you need to furnish, for e.g inside Kitchen there would be a granite platform, but you need to get trolleys & shutters, overhead cabinets and any other storage you required. Similarly in bedroom you require basic furniture, in living room you require basic seating, seating arrangement and other furniture. 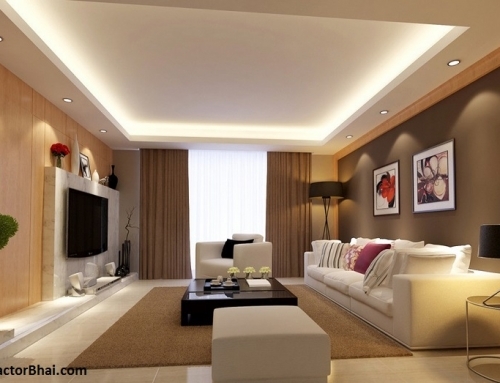 You may also want to do false ceiling in the rooms and then get couple of extra electrical points. 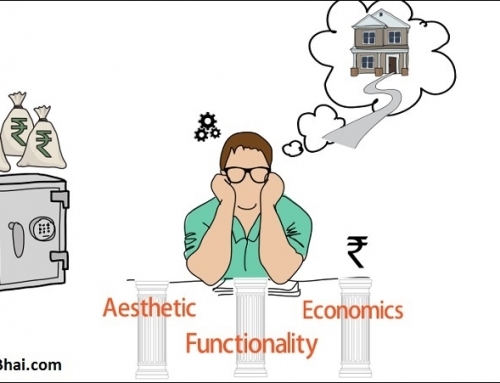 So these are basic work items, furnishing work which are required when you buy a new house. 3) third option is you hire a carpenter and make handmade custom furniture at your place. Problem with the readymade furniture is that it looks very attractive because of low cost, you get to see the furniture, you can see it before you pay money. But the problem is of quality of material, it is not that great. More cheaper the furniture, less chances of durability. May not last very long. Other problem with the readymade furniture is – it comes in a fix size, so it doesn’t adjust to your room size but you have to accept that furniture as it is. Next option is modular furniture, modular furniture is biggest trend right now because you know you get custom furniture in the quality of material you can control and the best part is most work is done inside factory, it is factory machine made furniture and a very little time it gets installed inside your house. 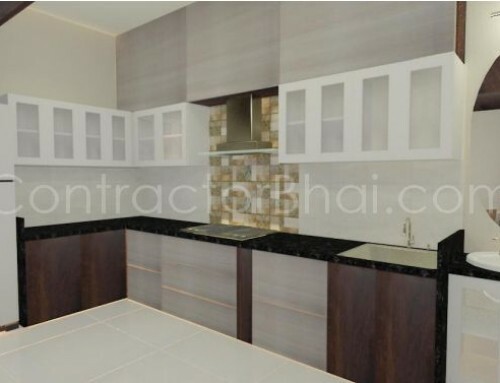 For e.g if you order a modular kitchen, semi modular kitchen it takes like 15 days or 3 weeks for everything to get ready in factory and then in next 3-4 days all the shutters, trolleys everything get installed in your house inside your kitchen. Third option is carpenter, you hire a carpenter and he does everything manually at your place. You get to see each and every bit of progress, all the materials used everything, but the problem is it takes lot of time and you really have to rely on the skills of carpenter . Very likely, you have taken a loan to buy new house, and now before you start living in that place you need to furnish it. You have to decide between 3 options – readymade furniture or modular furniture or handmade furniture by carpenter. It is very overwhelming, you are already busy with so many things, you have to make so many important decisions. You talk to several contractors, carpenters to negotiate rates. You get so much busy in decision making process that you forget the final result . 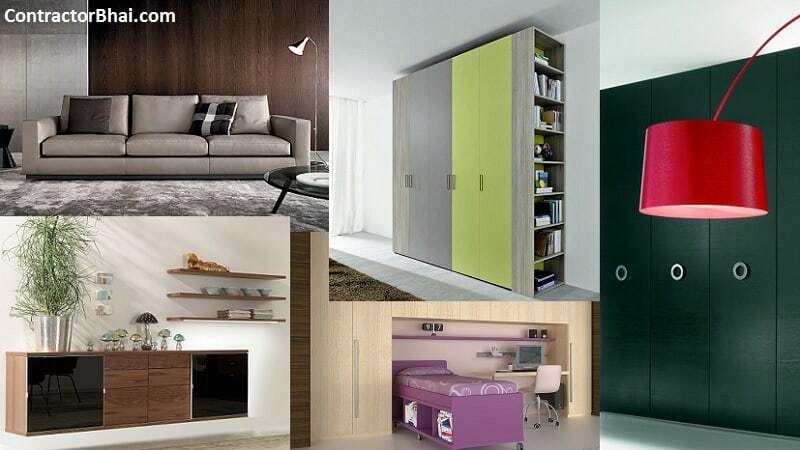 You have no idea how your wardrobe , inside your bedroom how your bed, side table, study table are going to look, you have no idea how your TV unit is going to look, how your sofa is going to look, how your modular kitchen is going to look. 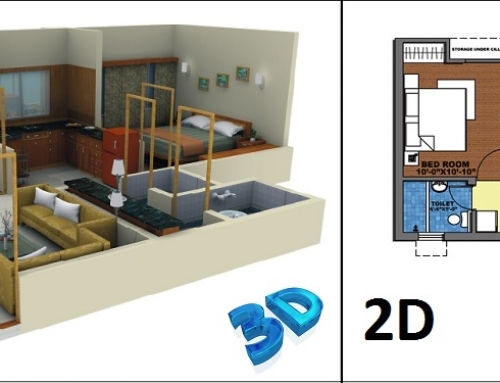 Situation can become easy once you have 3D design, if you have 3D design in your hand without spending money or without hiring any single person, you have the final result in your hand and now the journey changes. When you start talking to people, you are showing them picture up front and you are asking them will they be able to deliver. 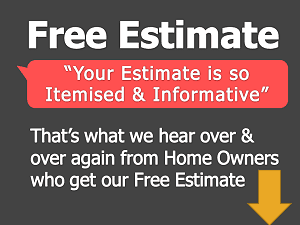 You can now accurately focus on cost & time required by contractor.